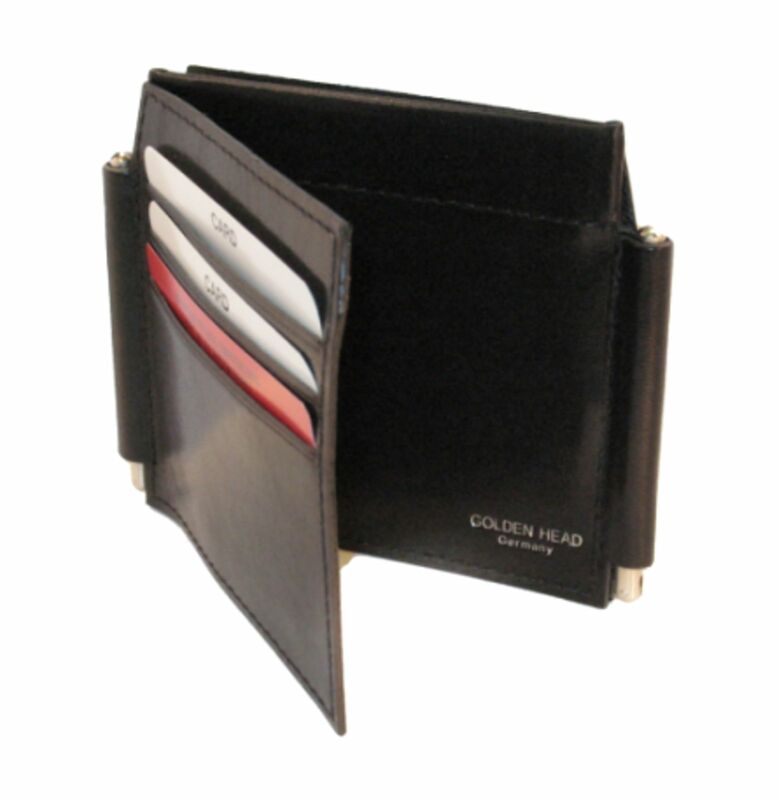 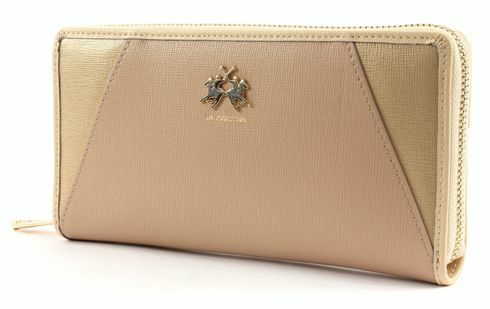 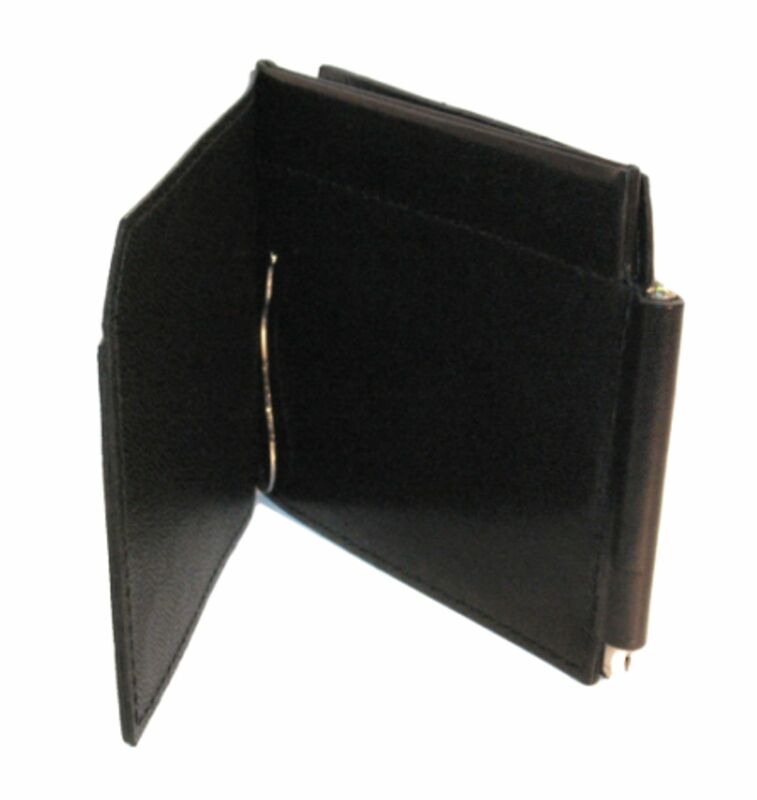 This article Golden Head Colorado Clip Wallet Black will be in our range of products again before long. 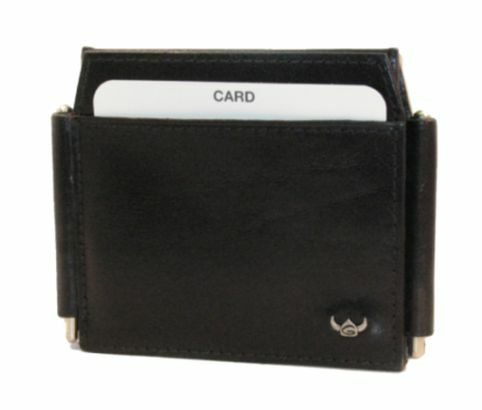 To receive a message when your Sweetheart is available we would be happy to contact you. Therefore please just leave your aMail address.